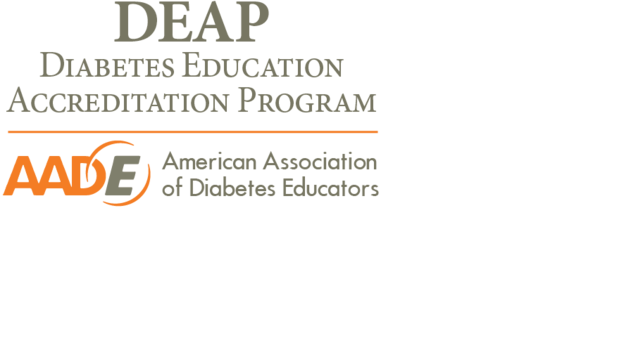 CCS Connects is the longest running diabetes education program of its kind and was recently named a Diabetes Education Accreditation Program (DEAP) by the American Association of Diabetes Educators (AADE). CCS Connects deploys wireless glucose technology and clinical monitoring to help patients adhere to their plan of treatment. The program is administered by a clinical team of Registered Nurses, Registered Dietitians, Registered Pharmacists and Certified Diabetes Educators. The success of CCS Connects is evidenced by HEDIS and STAR related outcomes, including a 95% long-term member satisfaction rate and a 25% higher adherence by members in completing recommended exams. For more information about this program, please email clinicalservices@ccsmed.com.